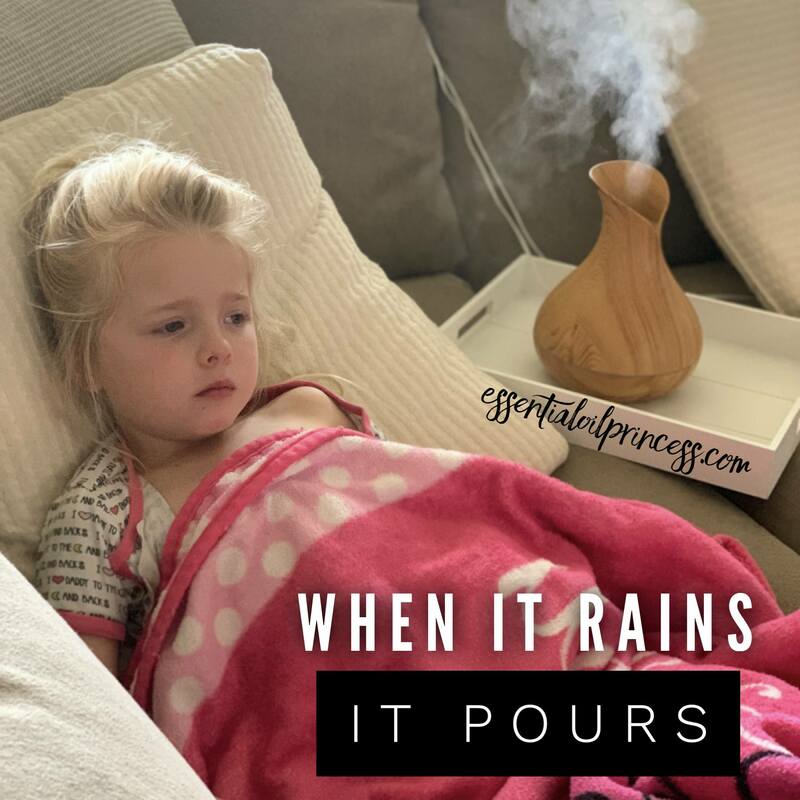 My poor daughter had a tummy bug last weekend and then today she tested positive for another pathogen common during the winter months 😬 All I know is that I am so grateful to have oils available and ready to use for these situations. They have helped so much, especially for elevated body temperatures and boosting immunity. 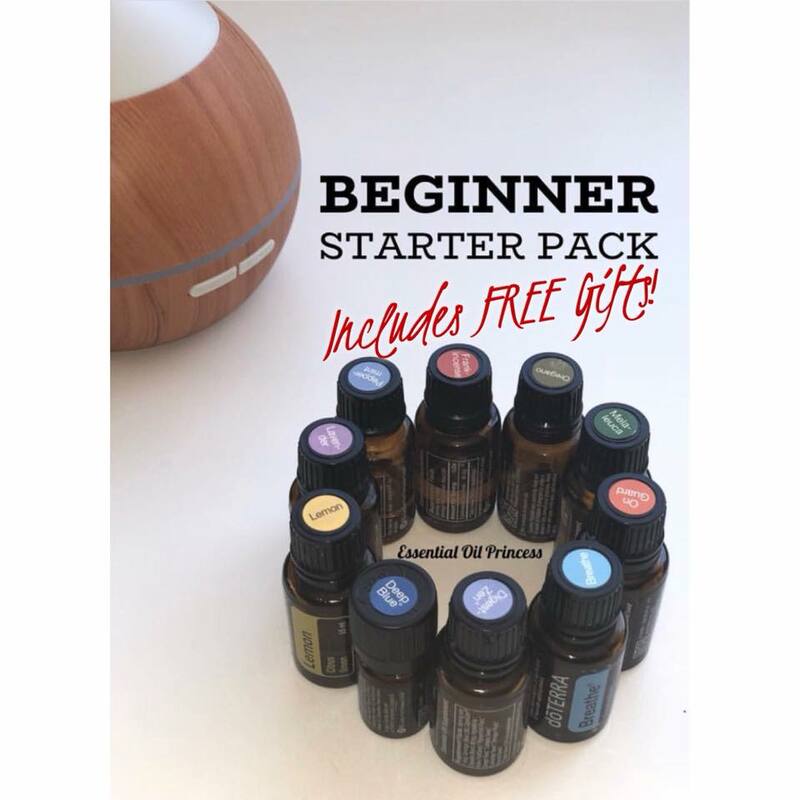 I wanted to share the protocol of what I used to help her get better within 24 hours! 24 hours after going to the Dr, she woke up with a normal body temperature, energetic, cheerful and only a slight runny nose. Immune Roller on her spine and the bottoms of her feet every 1-2 hours.